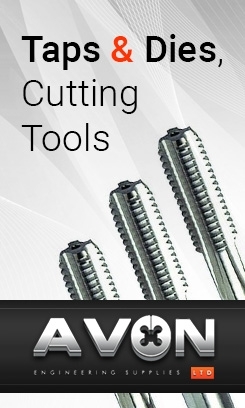 BSF/BSW Tap & Die Sets. Highest Quality. Free UK Shipping. 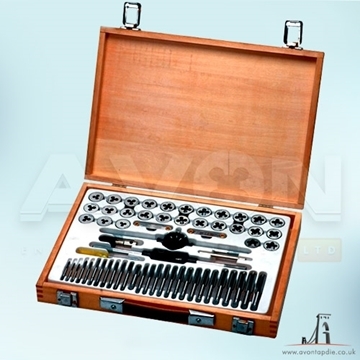 24pc set containing 1 plug tap ∧ 1 die per size together with holder & wrench in a metal case. 45pc set containing 1 plug tap and 1 die per size Case is made from industrial injection moulded Polypropylene and has Plastazote LD45 foam in fill.